1502 NW 138 Terrace, Pembroke Pines, FL.| MLS# A10607505 | Susan J Penn l Best Agent l Buy & Sell South Florida Homes! 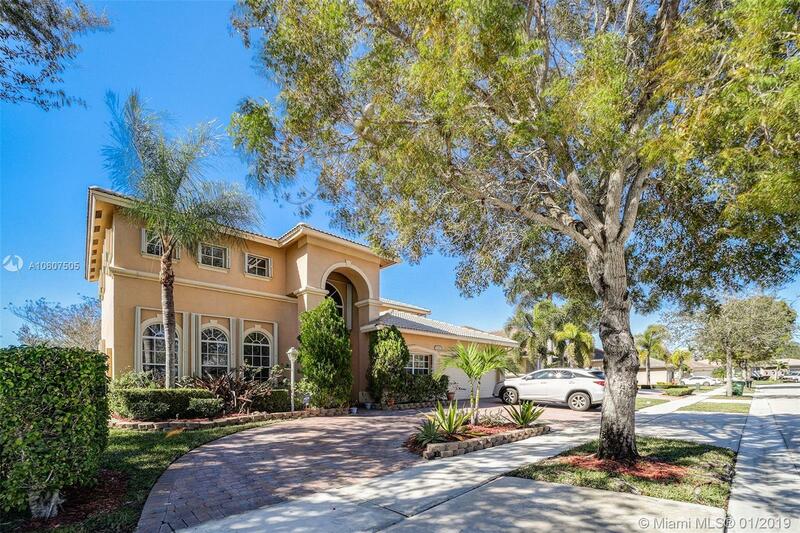 Gorgeous open lake views from this spacious home situated in a quiet neighborhood with excellent rated schools. This home provides spacious open concept floor-plan with high volume ceilings, & features a formal dining room, oversized family room, modern gourmet kitchen. All windows and doors are protected with accordion Hurricane shutters giving you the full Insurance discount. Gated Community with security patrol. State of the art recreation center: amenities include clubhouse, pool, tennis- basketball courts & fitness. HOA includes fiber optic cable, internet, alarm-yard irrigation. THE PERFECT FAMILY HOME!! !